Science in the Wild takes YOU on immersive adventure science expeditions. 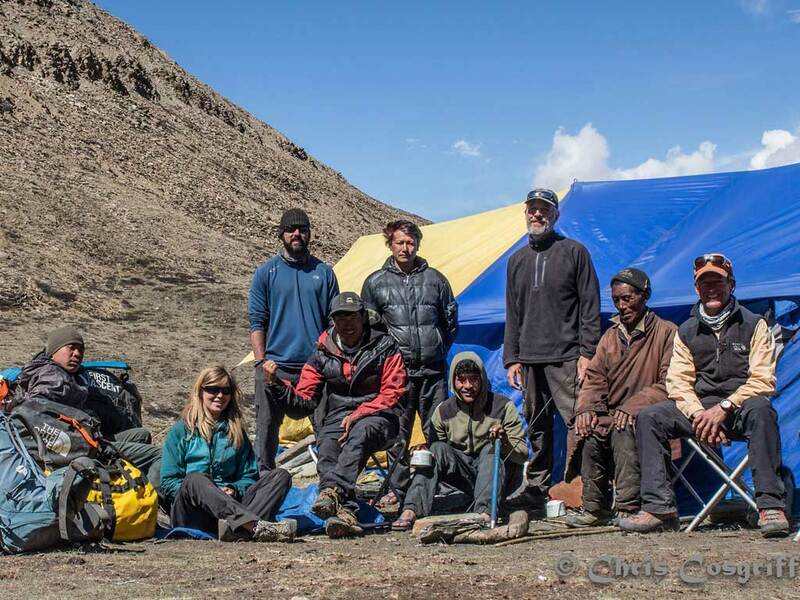 Want to raft at 15,000 ft. in the Himalaya, to help a long-term study on glacial lake growth? 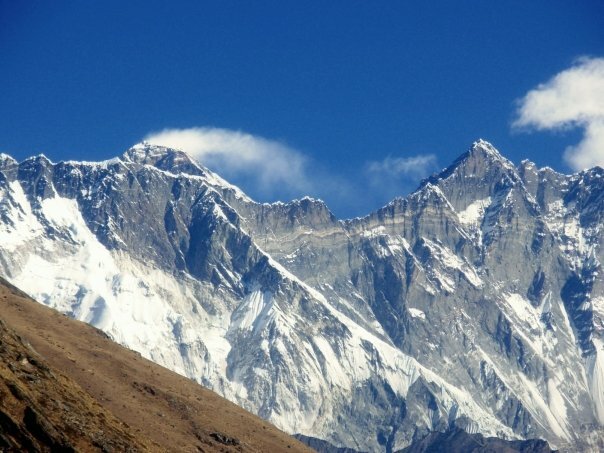 Measure snow and ice quality in the Andes? Explore Earth/Mars analog sites? Want to see the last of the glaciers on top of Kilimanjaro, while learning about the geology of this incredible volcano? Then join us in 2019! With Science in the Wild, you will experience firsthand how we attempt our field investigations in sometimes rough weather and difficult terrain. You will learn what tools we use – from just our senses to state-of-the-art technology, you will get to try it all. Interested in piggy-backing science experiments while in the field? Talk to us! We are focused on data quality control and aim to publish our research results with our citizen-scientist participants in open-source journals. That means, when published, our research results are available to everyone, without needing to pay fees. We believe this is how science should be published – with access for all. Choose from our wild, wilder, and wildest options to challenge your body and your mind in the outdoors. If organized expeditions aren’t your cup of tea, contact us for a customized experience! Come explore with us. Science in the Wild – we’re adventure AND science!